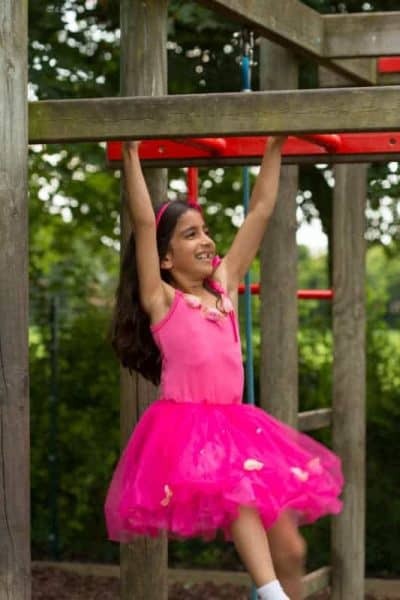 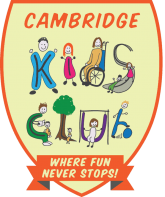 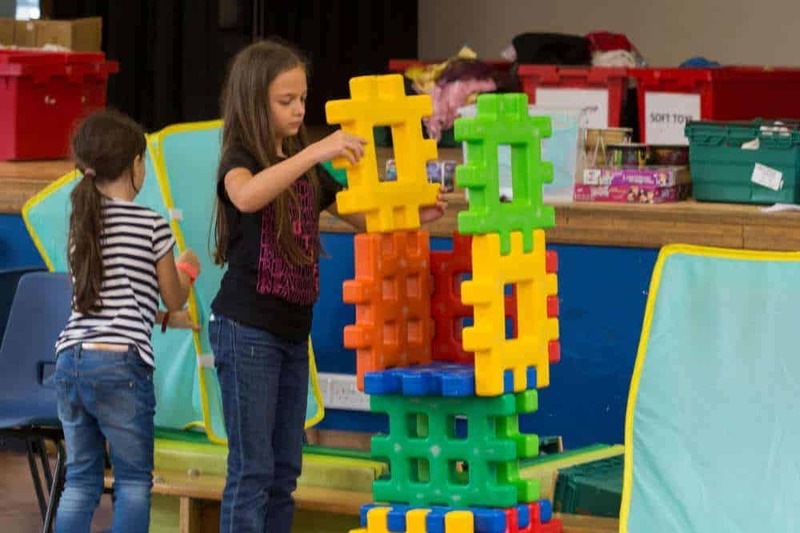 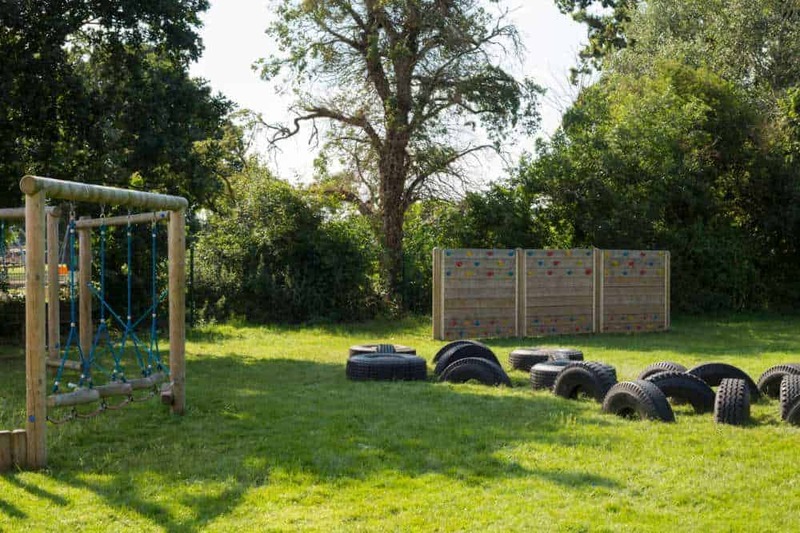 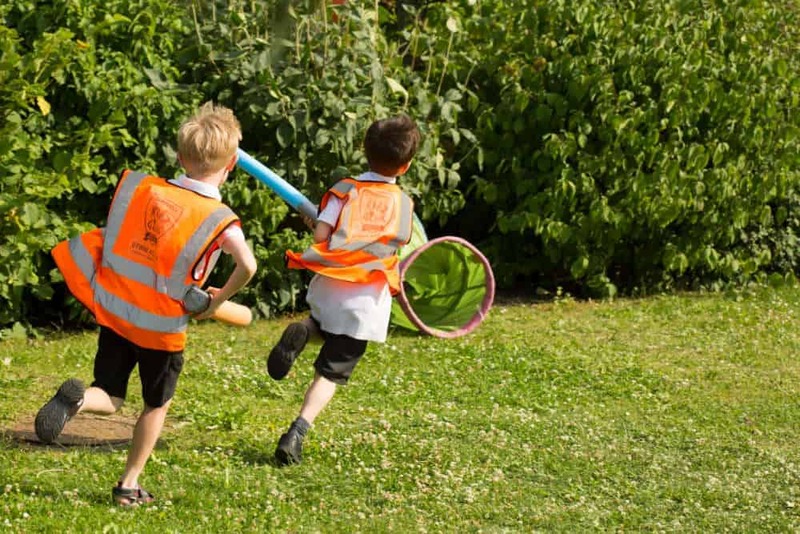 Cambridge Kids Club (CKC) is Cambridgeshire's leading wrap-around childcare provider. 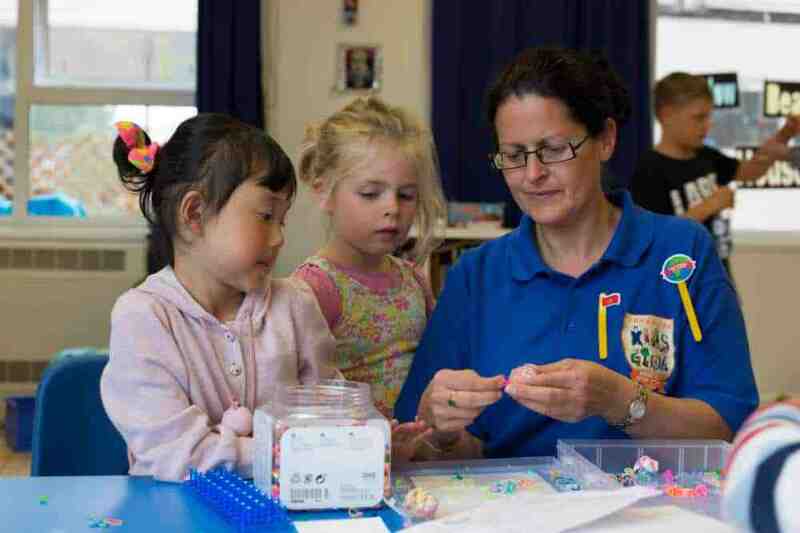 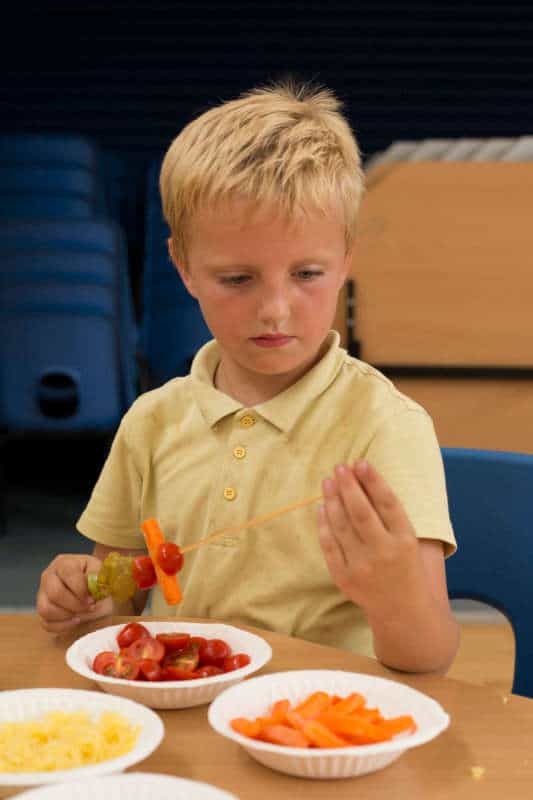 We provide Breakfast, After School and Holiday Clubs for children aged between 4 - 14 years. 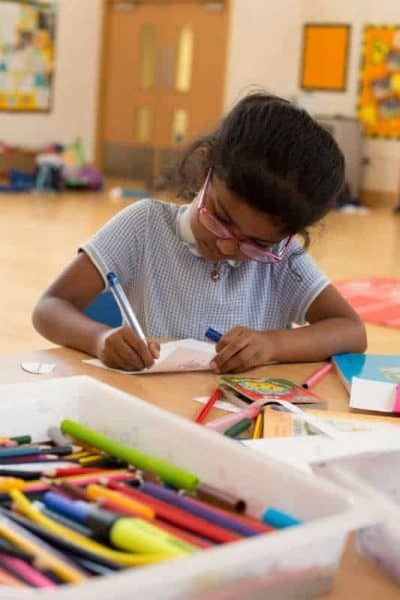 Children benefit from the friendly and meaningful relationships that have been established between their parents and staff.... Parents speak positively of the setting and are confident that their children are happy and settled.